This is a preliminary publication of Williams Lake Conservation Company’s water levels report for the 2017 season. The graph shows changes in levels from May to October, for years 2005 and 2010-2017. Last Fall, just before the lake got it’s frosty covering, we were out on the water, taking samples as part of our yearly water quality assessments. At various times of the year we test things like temperature, acidity, and oxygen levels, but measuring salinity, or levels of salt, is one of the most important things we do. According to CensusMapper, our part of HRM -which includes the Williams Lake watershed- has seen a 15.5% population growth between 2011 and 2016. The history of the Williams Lake Dam from the 1700s up to the present has been added to the History and Culture section of our website. From its early days as a conduit for the local forestry industry through the founding of the Williams Lake Conservation Company (WLCC) at the suggestion of the Nova Scotia Water Commission in 1968 the dam has been essential to the health of Williams Lake. 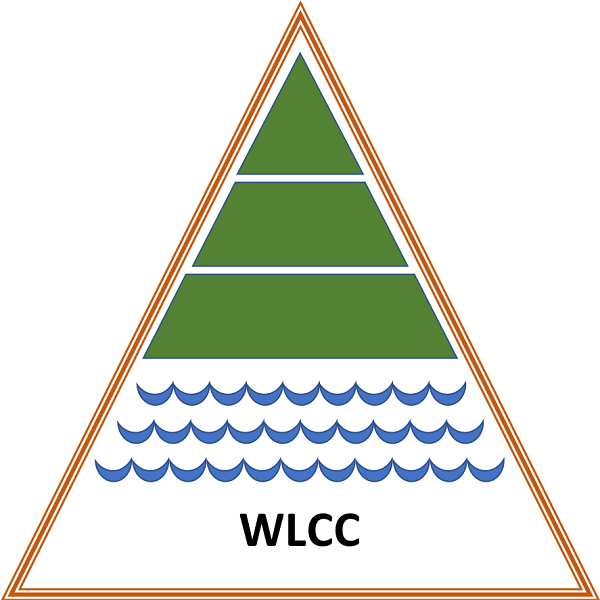 This week sees the publication of the Williams Lake Conservation Company’s latest water levels report. The graph shows changes in levels from May to October, for 2005 and for years 2010-2016.